The biggest news in coffee last week did not come out of Portland or Seattle or LA, but out of Washington: President Obama signed the Trade Facilitation and Trade Enforcement Act of 2015 into law. Here’s what it has to do with coffee. The Smoot-Hawley Act, also known as the Tariff Act of 1930, may be more than 85 years old, but the rules it put in place still govern some of our trading practices. 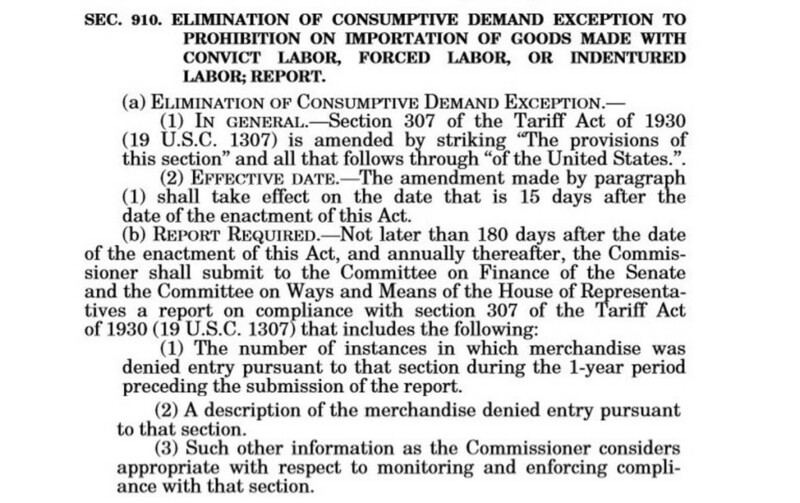 Section 307 of that legislation established a prohibition on imports of “All goods, wares, articles, and merchandise mined, produced, or manufactured wholly or in part in any foreign country by convict labor or/and forced labor or/and indentured labor.” But in what we might today call a “loophole,” it also created this exception: “in no case shall such provisions be applicable to goods, wares, articles, or merchandise so mined, produced, or manufactured which are not mined, produced, or manufactured in such quantities in the United States as to meet the consumptive demands of the United States.” In other words, the prohibition set out by Section 307 has never been applied to things we can’t live without that happen to grow in the tropics. Things like bananas, sugar, cacao and, of course, coffee. These items have gotten a free pass. All that ends next week. It does include some other relevant information. It tells us that the effective date of this measure is next week. That this September (and every September after that) the Commissioner of U.S. Customs and Border Protection must send a report to Congress explaining HOW MANY times goods were denied entry due to the new measure, WHAT KINDS of goods, and anything else the Commissioner deems relevant to Congress. What’s it got to do with coffee? The protection from scrutiny regarding forced labor that coffee has enjoyed since 1930 as a result of the consumptive demand loophole is gone. What this almost certainly means is that most coffee companies will need to invest more in supply chain transparency and traceability to protect themselves against the risk that their coffee will be on the list of goods denied entry in the U.S. Customs and Border Patrol Commissioner’s annual report to Congress. What is less clear is how Customs will enforce it. However it chooses to define the categories of prohibited labor, will it rely for enforcement on only official U.S. government data, like the U.S. Department of Labor’s List of Goods Produced by Child Labor and Forced Labor? If so, will coffee that comes from a country on the list be rejected outright? Subjected to special scrutiny? Or will Customs require more specific information about the origins of the coffee on the manifest? Or will Customs also consider information that comes from private sources? Could Section 910 become a tool for human rights activists and modern abolitionists to block entry of goods suspected of being produced by slave labor based on information gathered through private research? Will reports like this one, for example, based on information published by the Danish human rights organization Danwatch, be sufficient to keep coffee from landing in U.S. ports? These and other related questions have likely already been sent to trade lawyers. The answers those lawyers send their clients will inform the way the coffee industry responds to the new legislation. I always read your blog, but rarely comment. Thank you for taking the time explaining this subject. Very useful. It will be very interesting to see how Customs is going to reinforce this act and how the coffee sector is going to react. Thanks for always reading! You should comment more—you always have something interesting to say. Some qualified opinions (read: issued by lawyers who study these things for a living) are beginning to filter out. What they suggest is that this measure will not ban imports from an entire country based on something as general as the appearance of a coffee origin on the U.S. Department of Labor’s List of Goods Produced by Child Labor or Forced Labor. Instead, Customs will only open an investigation on a shipment when presented with credible and specific evidence to suggest that its contents may be tainted by labor practices banned by the measure. Ideally, Customs would collaborate with other U.S. Government agencies to develop clear definitions of what kinds of labor practices are covered by the import ban (is child labor included or just slave labor, for example? ), clear evidentiary guidelines (what is the burden of proof required for Customs to open an investigation) and even clearer operational guidelines (who can submit valid evidence to whom and how, when?). 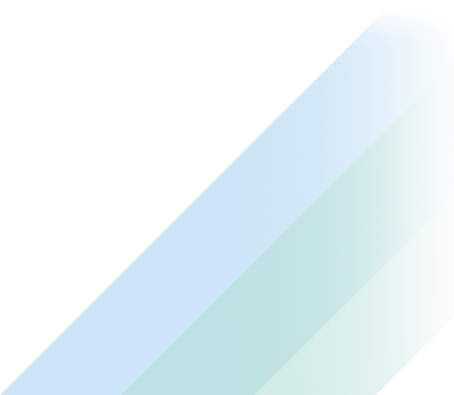 But that kind of clarity may be too much to hope for. It may instead be an iterative process through which we get clarity only over time through trial-and-error.